This week on The Pete the Planner Show, Pete and I are back answering more of your money questions. To kick off this episode, we’re joined in studio by Christy Fogg from Journey to Joy Counseling! Why has Christy graced us with her time for this week’s show you might ask? Because it’s wedding season! And we’re talking allllllll about you, your sweetie, and your money. Starting a money conversation is never an easy feat, and there is even more at stake when your special someone is involved. Pete and I are no relationship experts, but we knew the perfect expert to help us out. 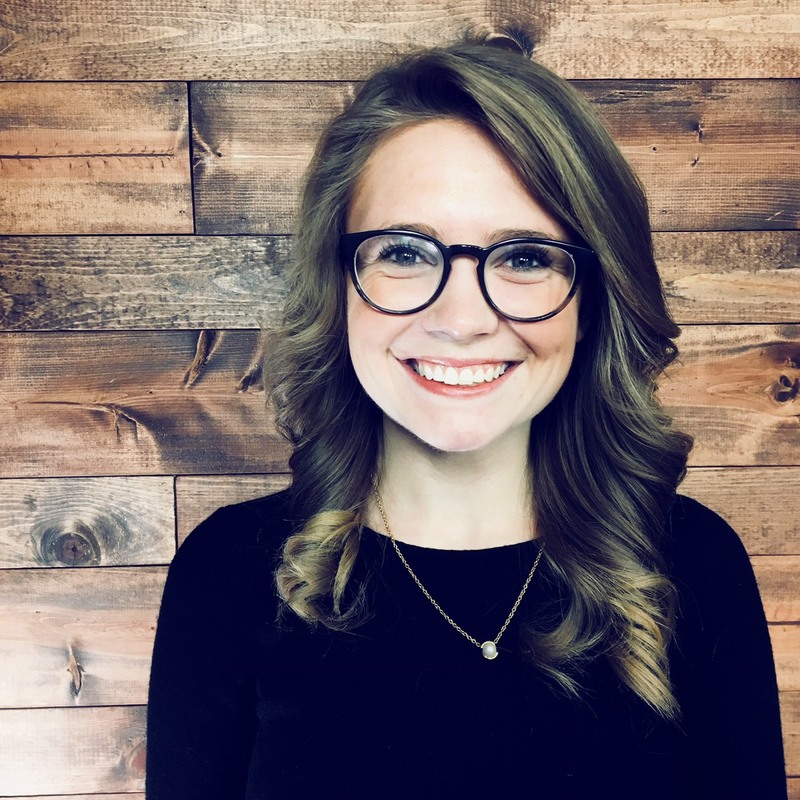 Christy helps us break down the best practices for facilitating a money conversation with your honey, and gives some top tips for all you newly engaged and newly wedded folks out there. 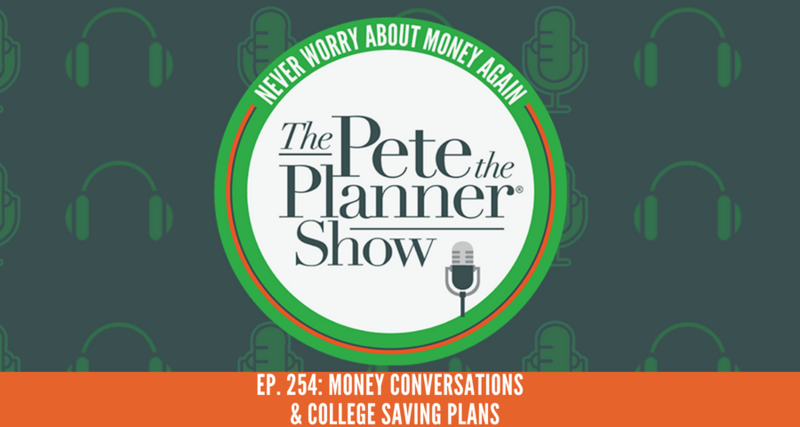 Taking a little topic turn, the later part of our episode visits a familiar topic on the PTP show: college saving funds. Paying for college is EXPENSIVE, and I think we can all agree we’d like to avoid student loans for ourselves and/or our future students as much as possible. But when you start saving early and paying off debt(s) prior to having students in school, does your college savings *have* to be used to pay for college? A reader asked, and Pete and I answered. It wouldn’t be a PTP Show episode if we didn’t end with a biggest waste of money of the week, but this week we’re not sure if this would be the worst… or the best?